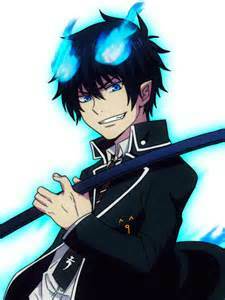 Rin Okumura. This can be used as an 아이콘 또는 something.. Wallpaper and background images in the Rin Okumura club tagged: rin rin okumura ao no exorcist icon official art?. This can be used as an 아이콘 또는 something.